Even if blonde is more familiar tone with light skin women, it also works well for black women. However the cut is also important. This particular design is the best example how Afro-American women can rock their blonde strands. The sides and back are tapered short while the longer blonde bangs are dangling at the front. You need then to style them to the sides diagonally for an elegant look. 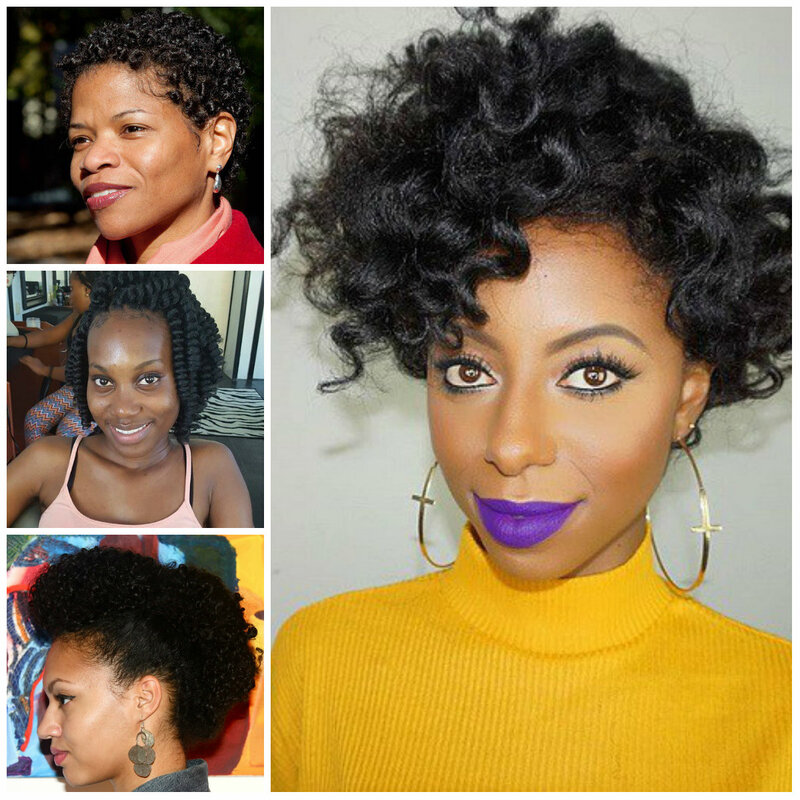 The brightening effect can turn any hairdo into an adorable design. However, there is still something to do to get this rainbow shaded pixie. If you have thick locks like this model you should leave them longer than what you find in the traditional pixie haircut. After getting the cut you need to give the strands all those rainbow shades. 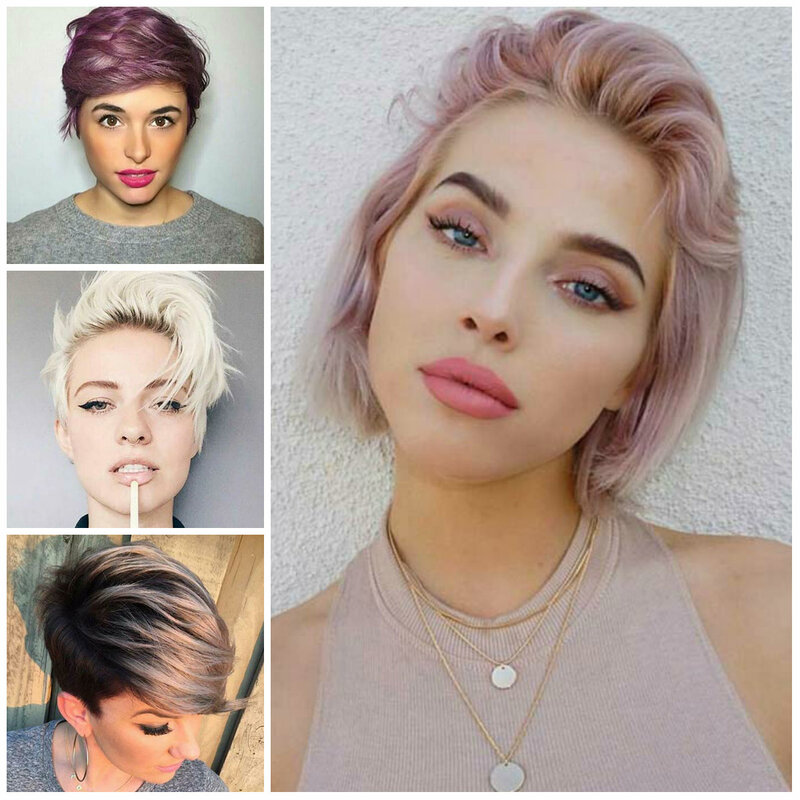 Well, the blend of pink, purple and blue will provide you an excellent pastel-colored pixie. If you want to look super glam with a bobby pinned side swept do, then go for a sleek style. What can be easier than this hairstyle which requires only several bobby pins and a hair gel to get that sleek effect? If you have long face shapes consider picking up a hairstyle which will prevent an oblong face from appearing too narrow and long. Hair experts claim that straight or diagonal side bangs are salvation for long faces. If you have long face shape we don’t advise you to keep your hair too long, but if you like long locks then incorporate them with layers. Short haircuts look better when they are paired with bangs. View the gallery of the coolest hairstyles for long face shapes which will break the length and show off the beauty of your bone structure. 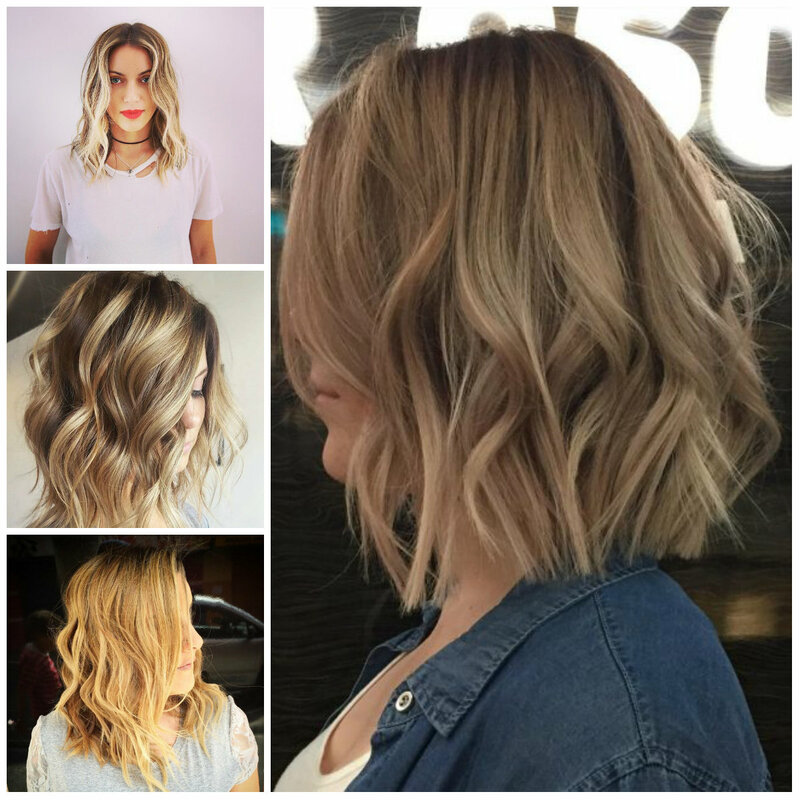 Thinking about chopping off your hair? Your favorite celebrities are the best inspiration, they can help your do your next step. It is all about your desires, if you wish to change your hair cut then it is the best moment. 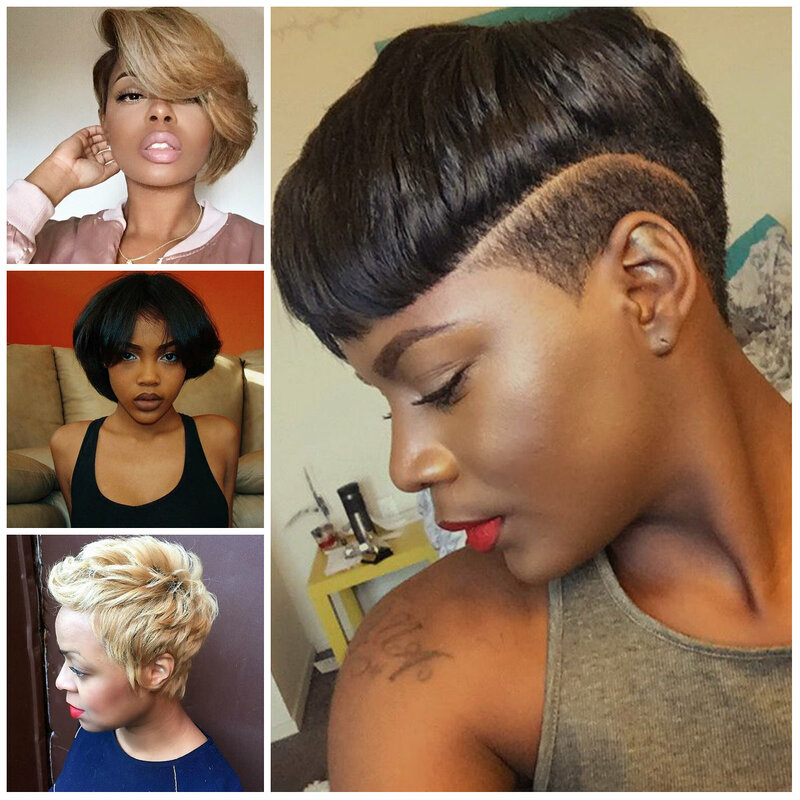 There are always many ways to upgrade your look and a new hairstyle is the best way. Start from chopping off your long locks and you will definitely make them fresher and healthier. 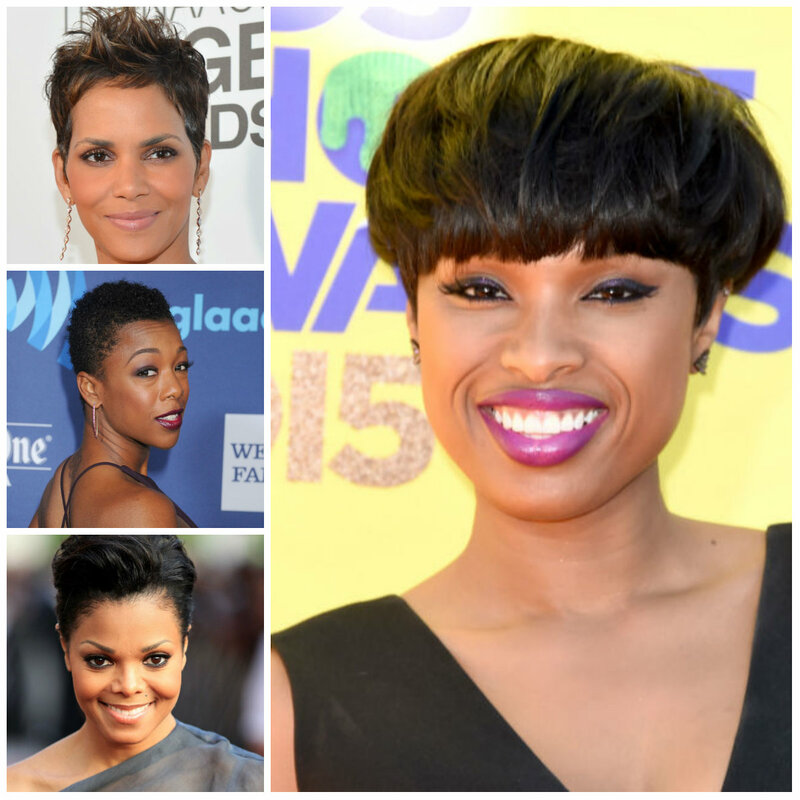 Before you go for changes have a look at the following short hairstyle ideas by Afro-American celebrities and to pick up something which is close you your nature. 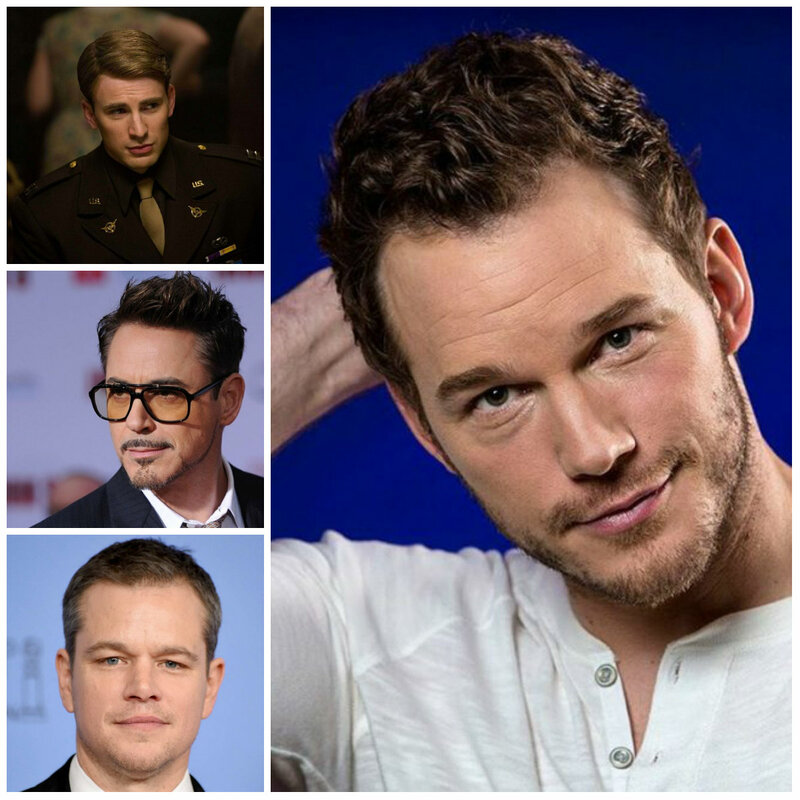 Timeless Mohawk hairstyles are being upgraded day by day. 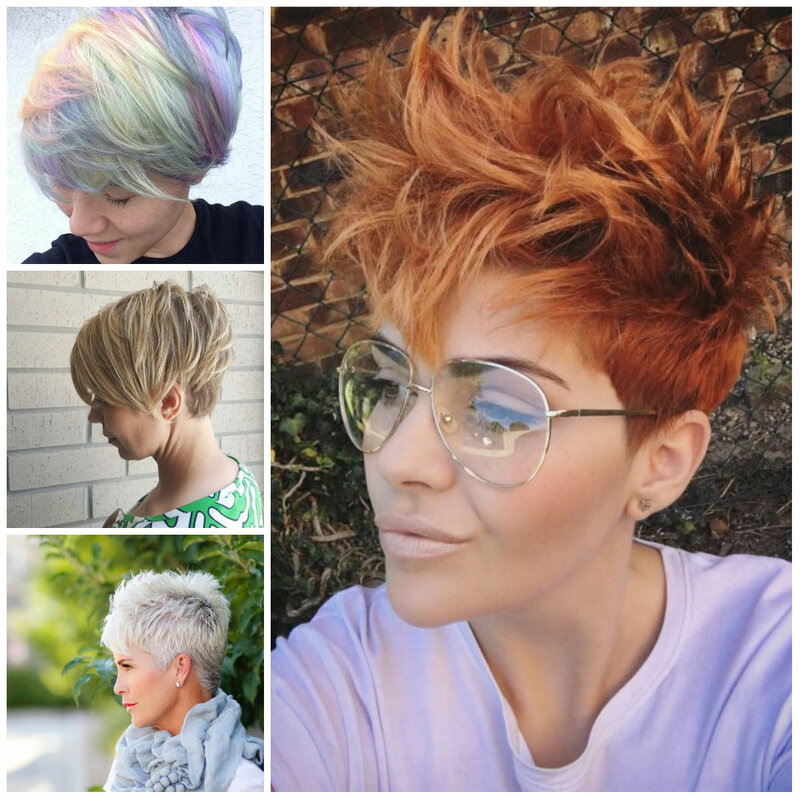 Modern Mohawks are out of punk rockers styles, and some details added to Mohawks make them a perfect choice for any occasion. 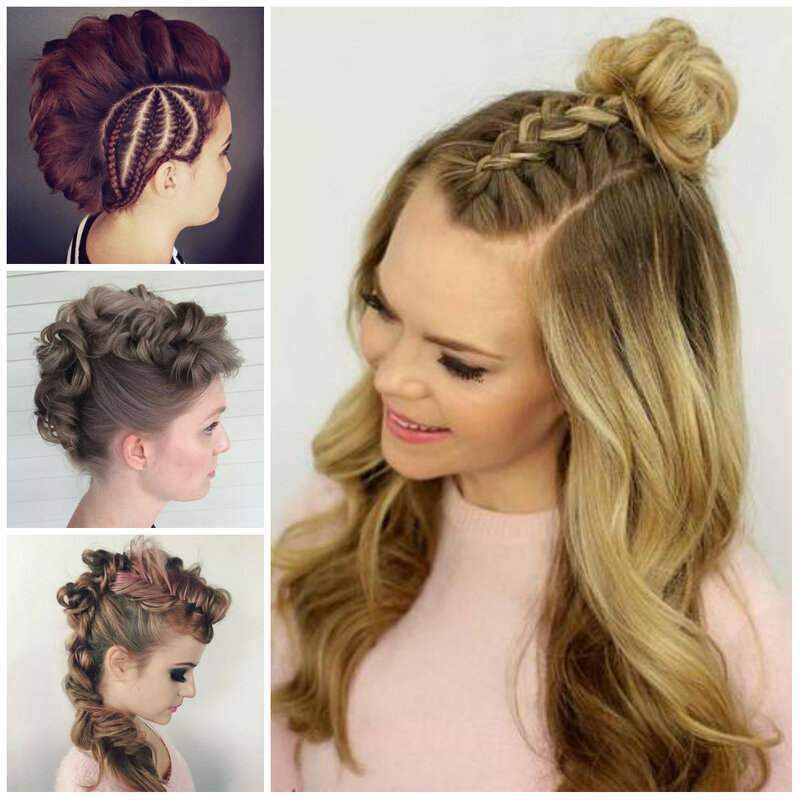 We honestly love these trendy dos. Slicked sides of Mohawks draw attention and emphasize face features and beautiful neckline. Those who are bold look lovers don’t hesitate to shave the sides, since this style requires it, but it is not really “must”. Today you are going to see females’ braided Mohawk hairstyles which are impressive too.